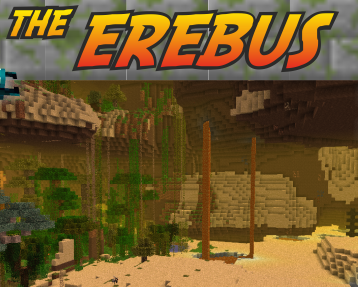 The Erebus focuses on adding a whole new dimension to Minecraft, with many new creatures to slay, things to create and lands to explore. 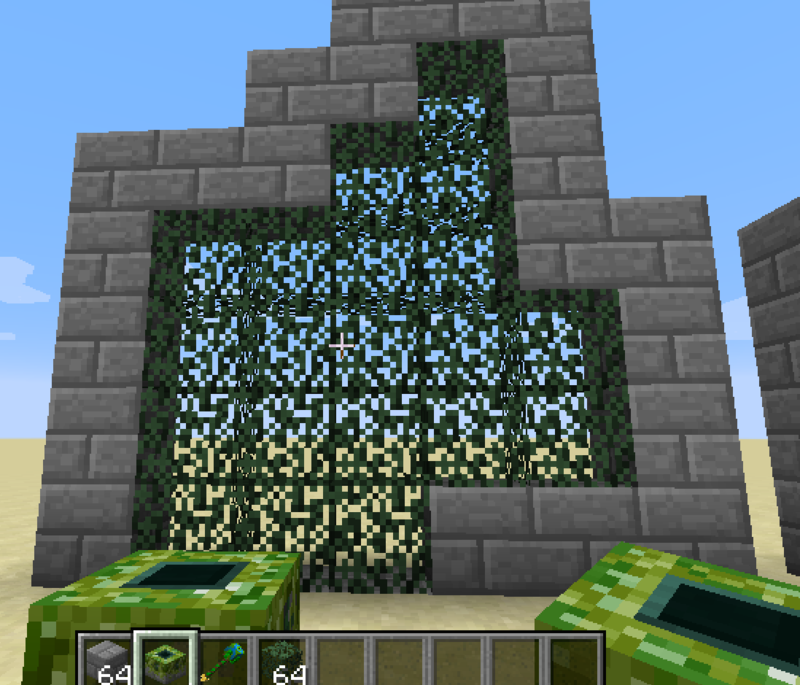 Other things, such as an in-depth magic system and many dungeons are planned as well. 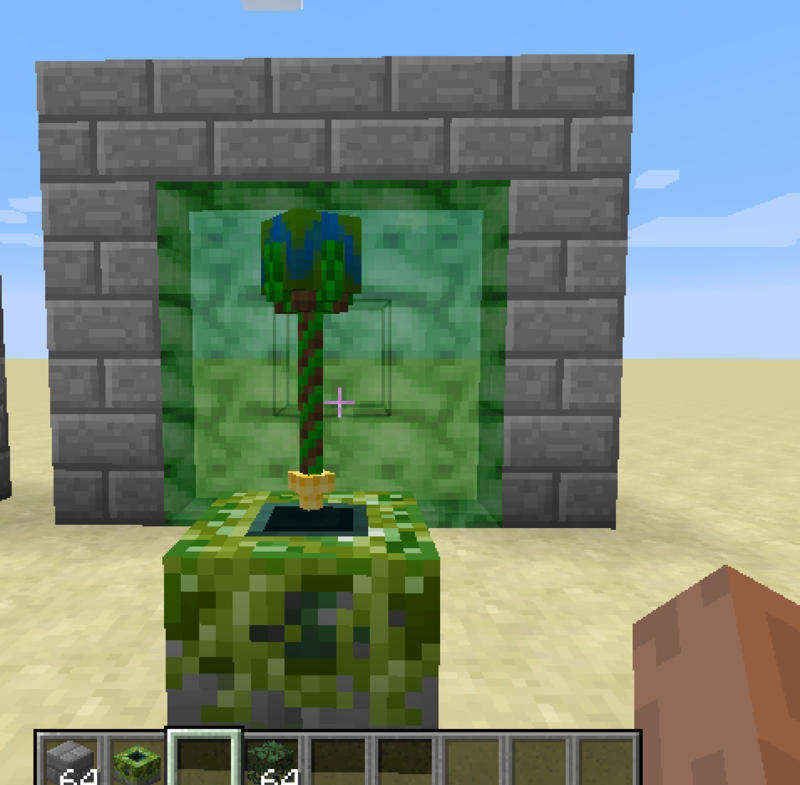 This mod plays well with other mods, and is designed for compatibility with both magic and tech mods. 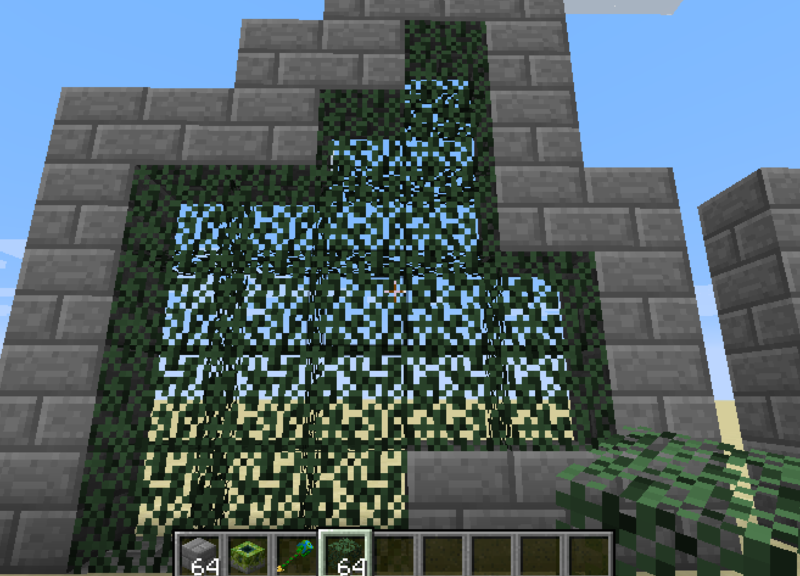 You can turn on a variety of ores commonly used in mods, such as Copper, Tin, Silver, Lead and Aluminum, so you never have to leave! We also have our own Discord channel! Come discuss the mod, ask questions or simply chat with the devs (we're around rather often). Be sure to drop by! 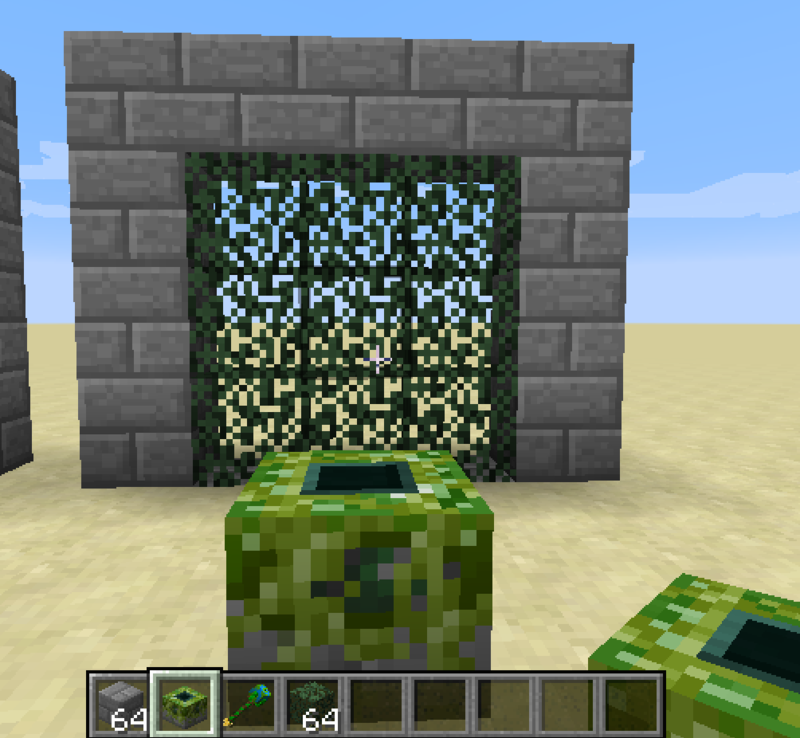 The offering altar takes 3 items in and crafts them into 1 (You can use NEI to look recipes for it!). However, the only recipe you need to worry about now is the one to craft the Gaean Gem which is part of the portal activator recipe. You'll need an obsidian, an emerald and a diamond! Right-click the altar with those items in your hand to put them in. To take an item out you'll need to shift right-click with an empty hand and the item will pop right out. 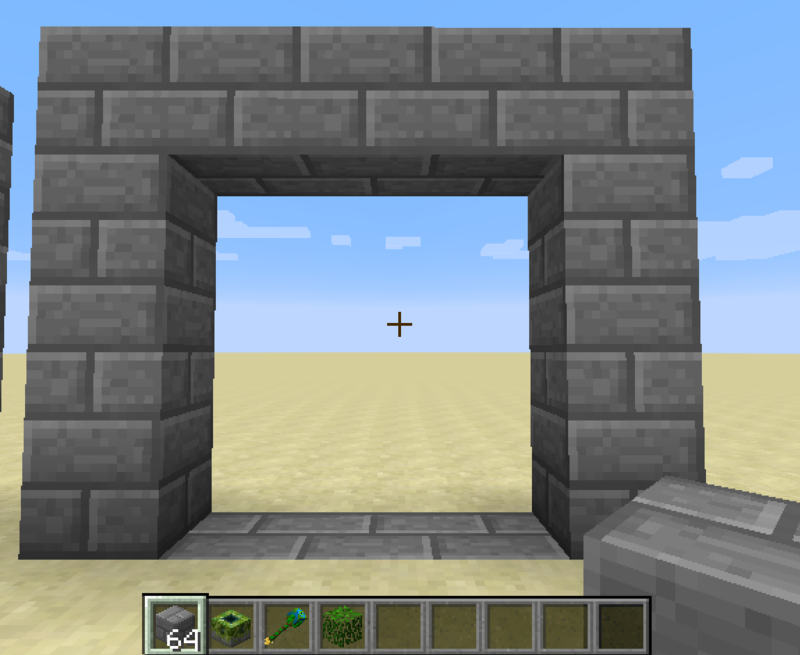 Now onto actually building the portal! 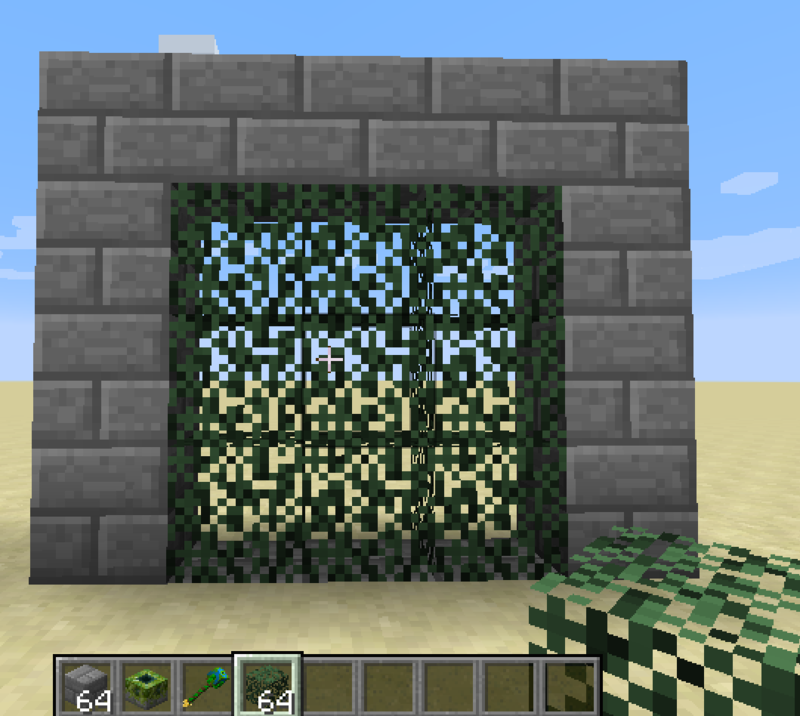 Build a portal frame out of nearly any block (except leaves). 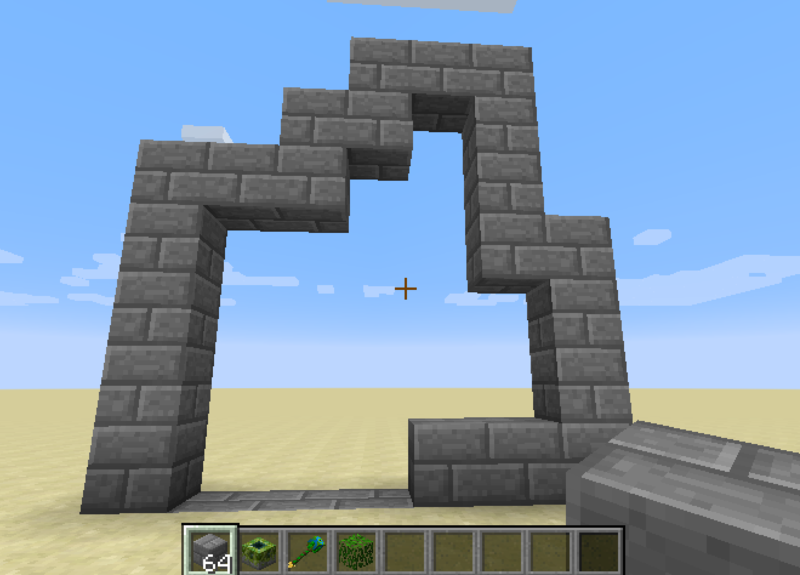 You can get creative here, any shape will do. Doesn't even need to be vertical! And now right-click the keystone using your Staff of Gaea! 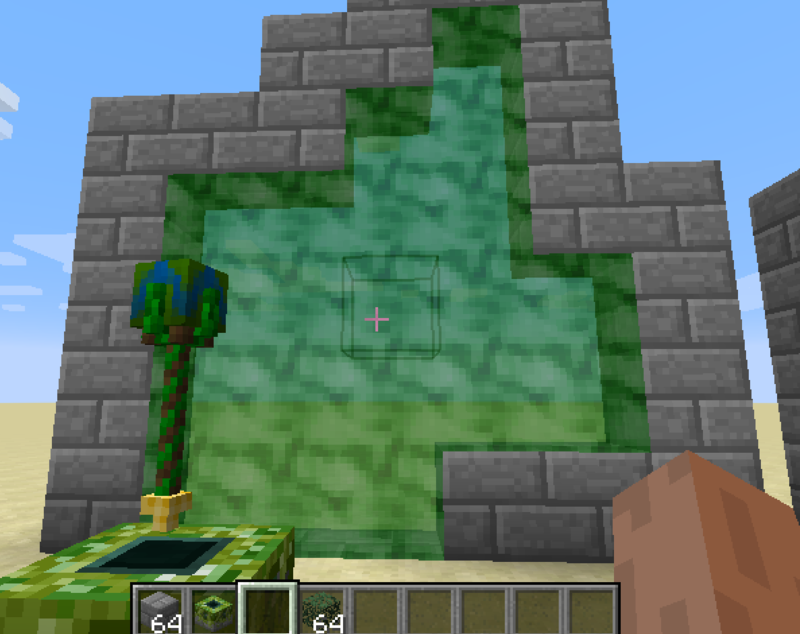 Add the mod to your modpack, public or whatever (do link back to the MCF page please). Be sure to check out our MCF page.